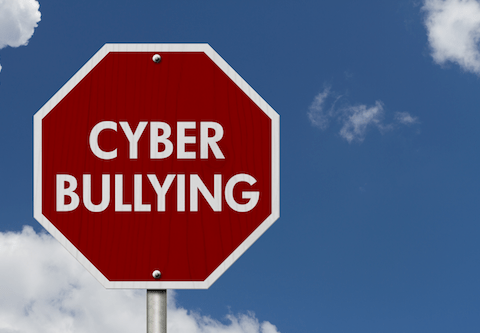 Cyber-bullying is a serious issue for South Korea as they have had many high-profile celebrities commit suicide due to it in the last decade. Daniel Lee, a rising Korean pop star and graduate from Stanford University, was targeted by multiple users on a online forum “TaiJinYo”. 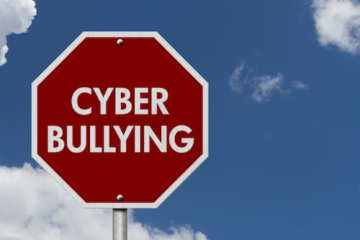 This targeted cyber-bullying campaign was initiated by a user named “Whatbecomes” who lived in Chicago, U.S. The attacker created a conspiracy regarding the pop star’s college graduation, which is a unforgivable serious offense in South Korea.